We deliver as promised. 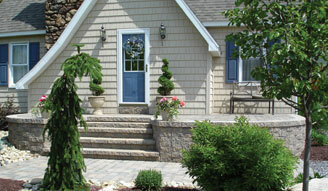 Call 724-796-1558 for additional information. 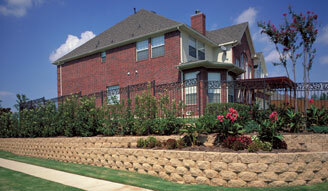 Use our form to estimate the materials needed for your project. 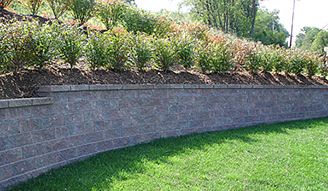 Rock Mulch & More offers a wide variety of retaining wall and hardscaping products. 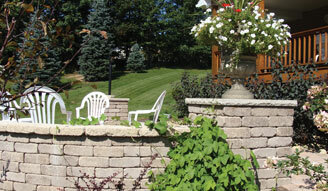 Build the perfect decorative garden retaining wall, or a reliable keystone retaining wall to give your yard stability. 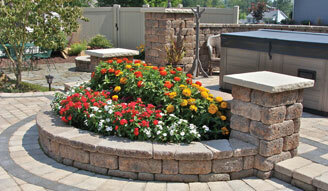 Rock Mulch & More is a Lockcrete Bauer affiliate, offering the best materials available. Saturday: 8:00 am - 3:00 pm Holiday HoursWe will be open until 1pm on Friday, April 19th (Good Friday) and we will be closed on Saturday, April 20th and Sunday, April 21st for Easter.